Design practice: Image// Self initiated brief..
For my self initiated brief I have decided to design a small pack that will contain information on the 6 most common UK Ladybirds. 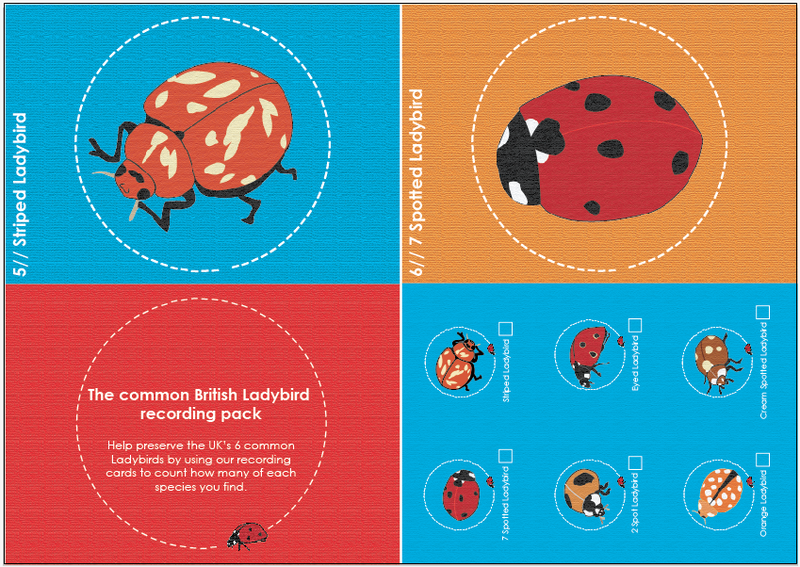 The pack will contain illustrations of the different species along with Ladybird facts and recording cards. 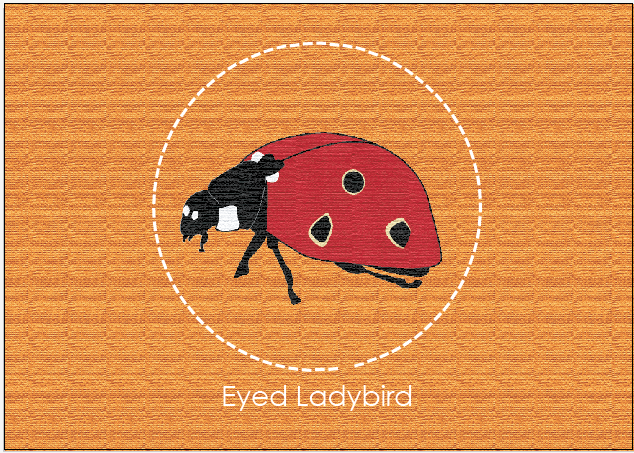 My target audience is between the ages of 5 and 10, this means that my designs will have to be simple, colourful and engaging. 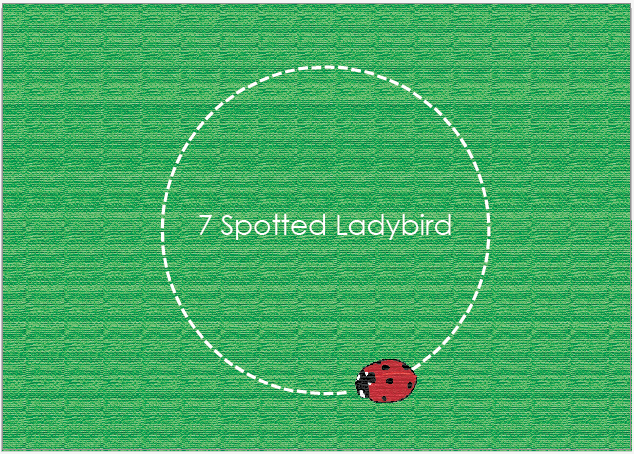 The aim of the pack is that children would be able to go out with their parents and look for the 6 different species of Ladybirds, when they find a particular species they can record it on a card. The illustration cards will help the children identify the different ones. 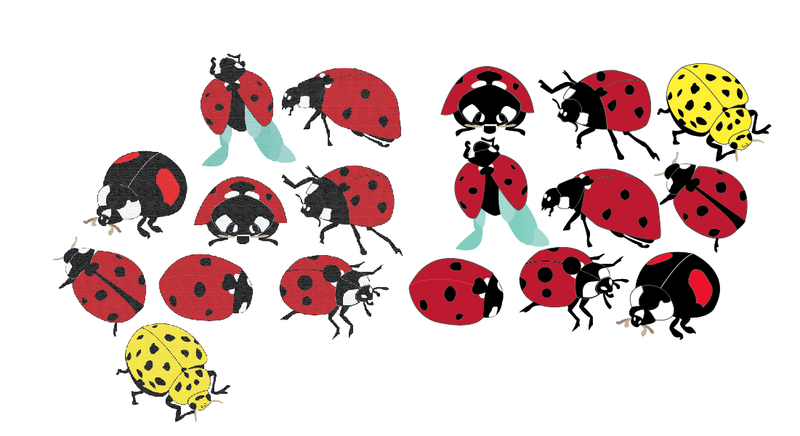 I decided to use the illustrations that I had used for the Book works brief, as this brief is an extension from that. 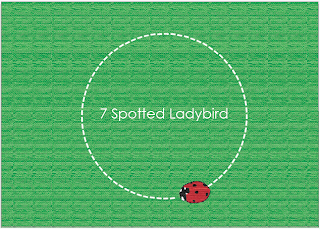 I have altered the images so that they look like the 6 common Ladybirds. 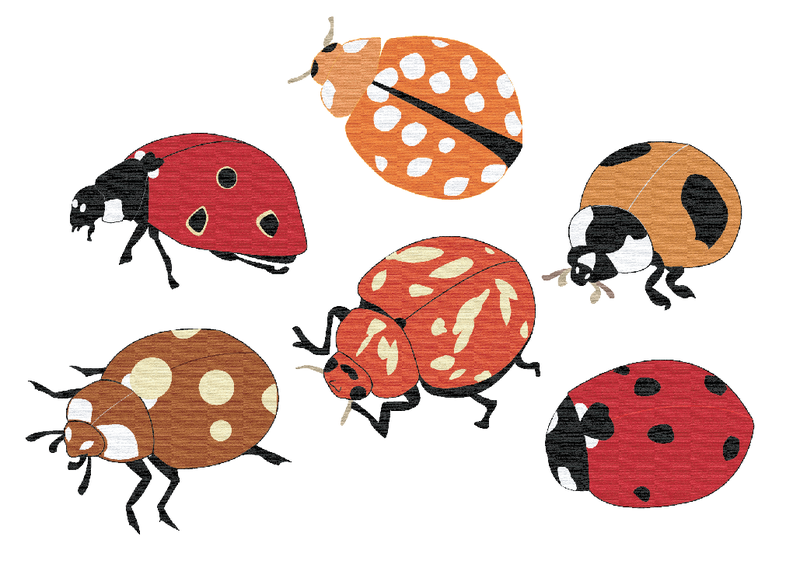 These designs are the ones from the previous brief. 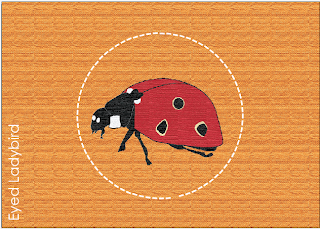 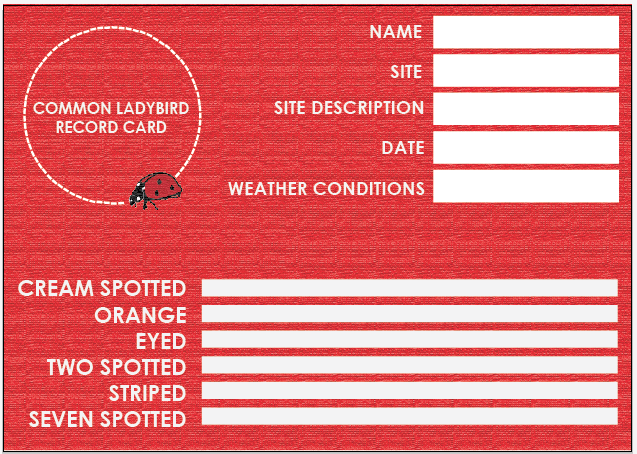 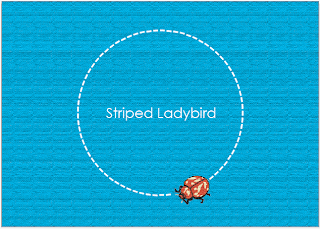 This was the first card that I made for the pack that would be a tick chart for the Ladybirds that had been spotted. 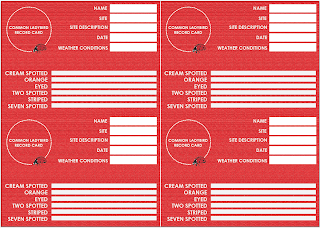 When I printed it out the white circles were lost in the green and then after thinking about it I decided that the green was too dark and dull anyway. 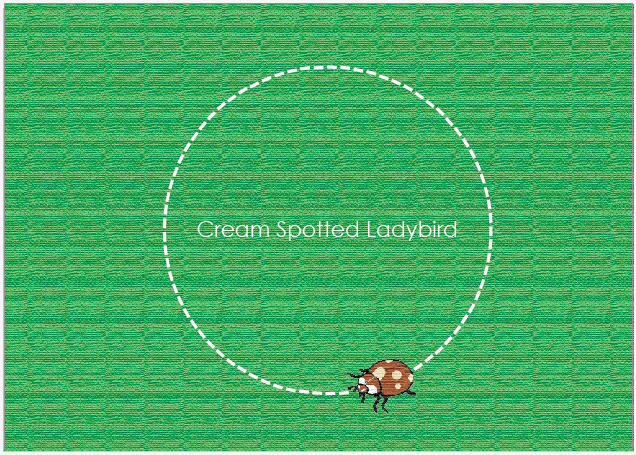 This design was one from the Book works brief, I was going to print it out as an A4 poster but then didnt see the relevance. 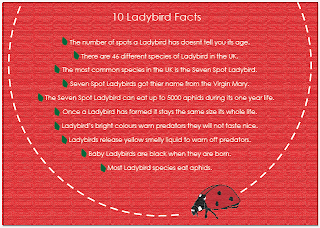 This is the card that has the 10 facts about Ladybirds on it. 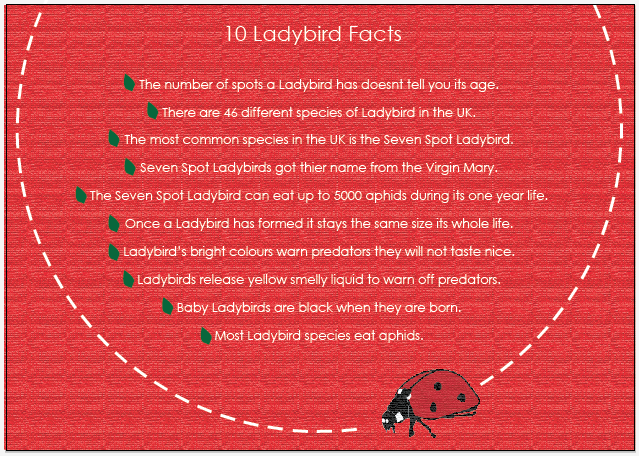 I found these facts on a childrens website about Ladybirds which means they will not be too complicated for my target audience to understand. 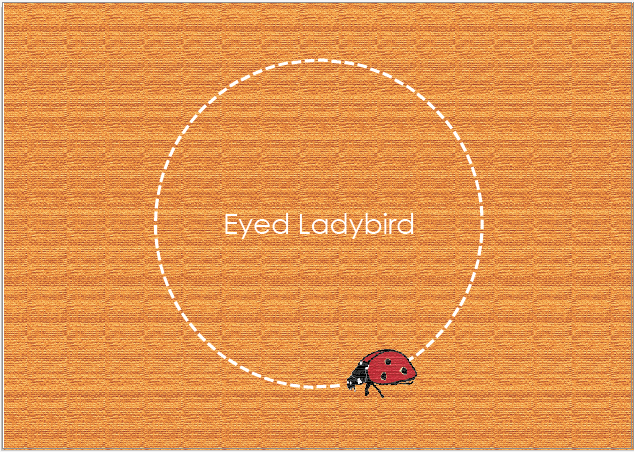 For the illustration cards I tried laying them out like the one I had as a poster, with the circle and then the Ladybird crawling around it. I have then placed the name of the species in the centre of the circle. 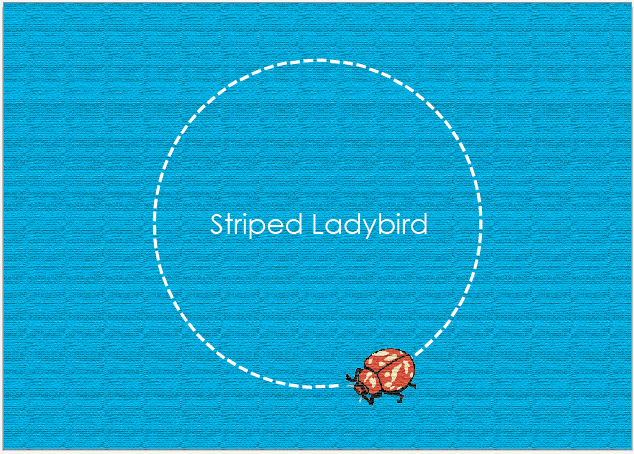 I decided to stick to a certain colour palette for the backgrounds of the cards, which are blue, green and a loight brown. 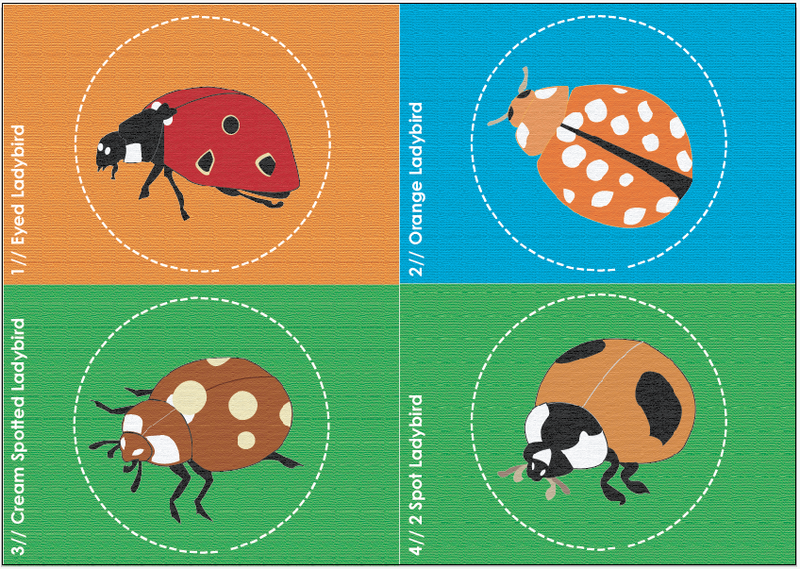 The reasoning for these colours are that they are bright and do not take over the Ladybirds. 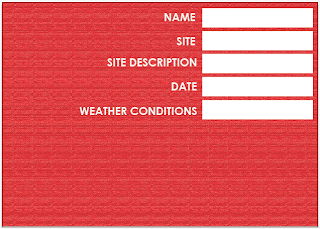 This is the design for the recording card that will go inside the pack. 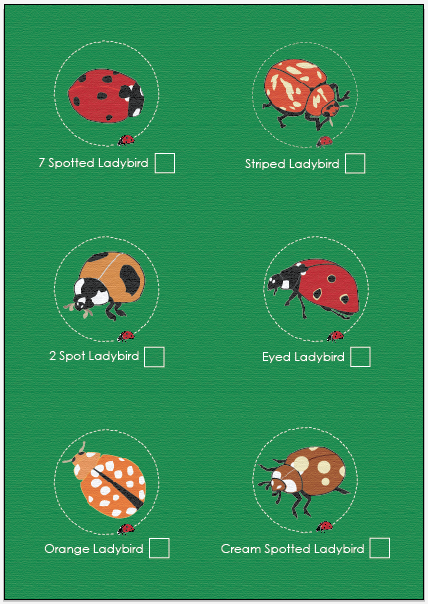 I have put on the 6 species of Ladybirds so that the children can tally how many they see. There is also space for the place, date, weather and name for the children to write in. After looking at the previous designs I decided to change round the layout of the illustration cards as I think that the Ladybird wasnt big enough in the other designs. 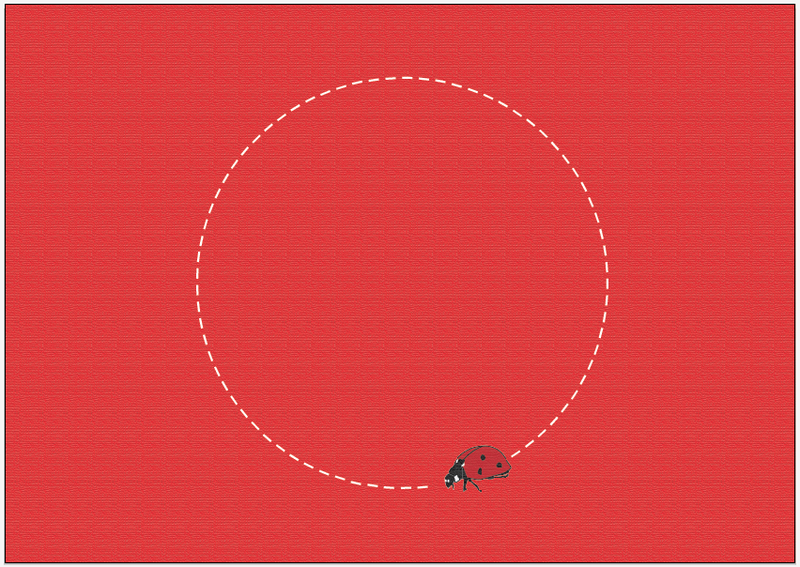 I need the illustrations to be big and clear for my target audience. 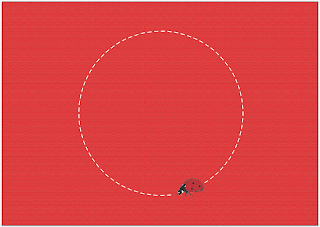 So I have moved the Ladybird to the centre of the card and made it a lot bigger. 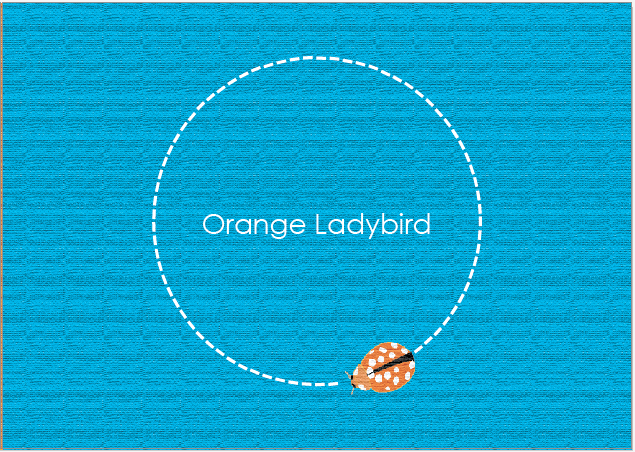 The type has then moved underneath it, so it is all central. 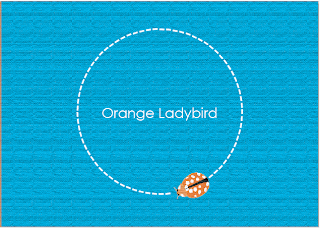 I then tried moving the type to the left hand side and running up vertically. 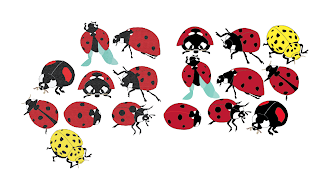 I think this works better than everything being central because then children will focus more on what the Ladybirds look like rather than the name, as this will help them find the different ones that there are. 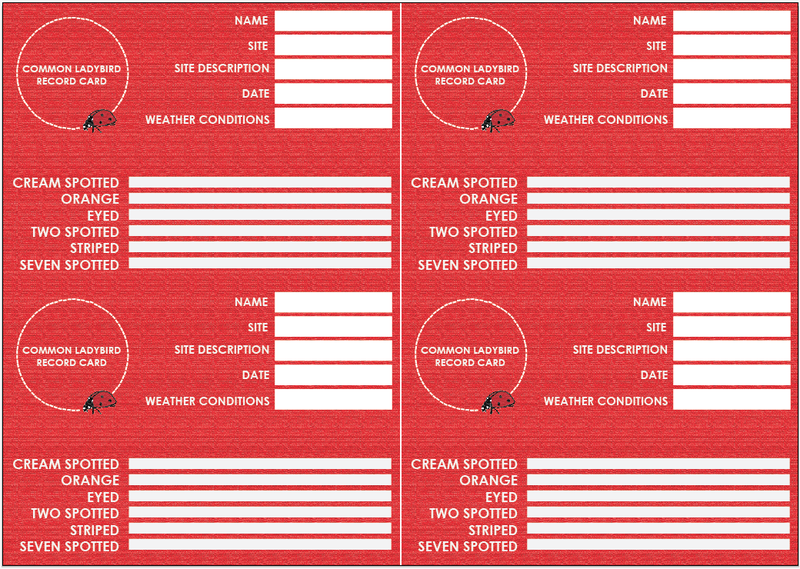 The above designs are my finals for the pack. 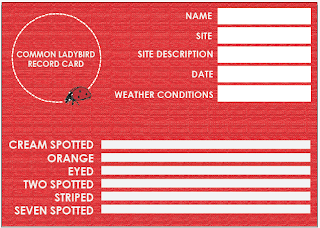 It includes 6 illustration cards, one blue checklist card, an information fact card and four record cards. Here are the illustrations that I used within my designs, they are the UK's 6 most common Ladybirds. 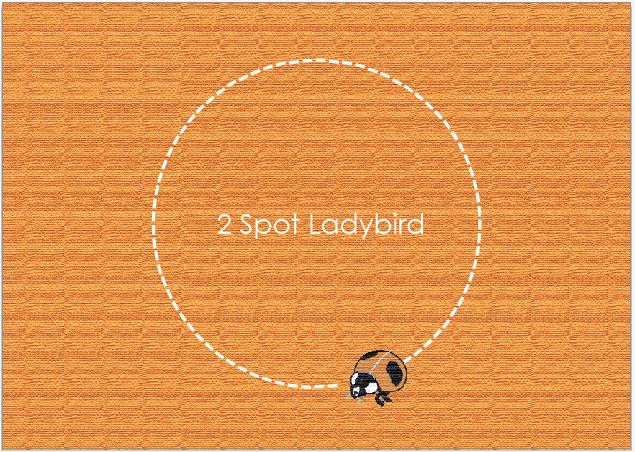 Image// 2D to 3D to 2D Brief.. 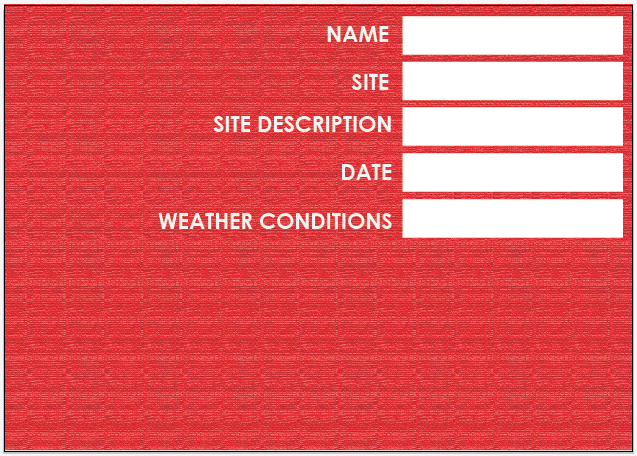 Image Brief Three// Scale/ Frame/ Format..